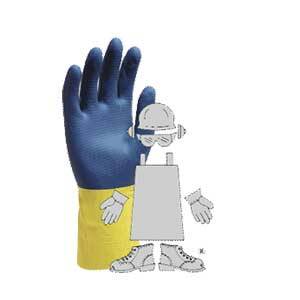 A 100% Kevlar® seamless machine knit glove, the CutMaster 93KV provides excellent all-purpose hand protection. 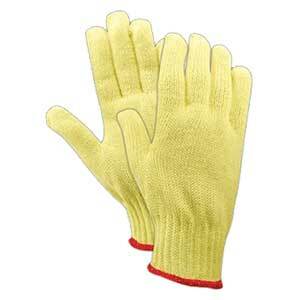 Kevlar® fiber is five times stronger than steel and gives this glove superior ANSI cut Level 3 protection, as well as good puncture and flame resistance. 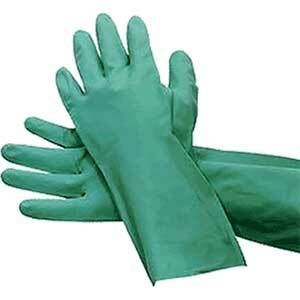 The color-coded over edge wrist prevents unraveling and keeps a tight fit after washing. 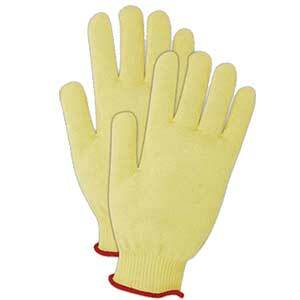 The 93KV Kevlar® is a strong, cut-resistant medium-weight glove that excels in any industry. Large Only ~ these are a flexible knit, so large usually fits.